The hotel did not have our reservation noted down and weren't expecting us, and therefore the afternoon tea contained nuts (which I had asked to be removed on the 5pm booking). 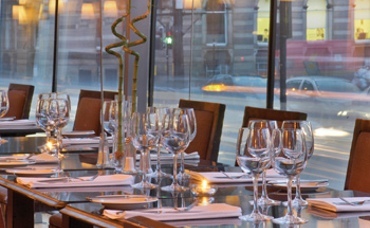 The staff were friendly and we were seated in the nice glass balcony overlooking George Square. The sandwiches were stale and overall the food was disappointing.